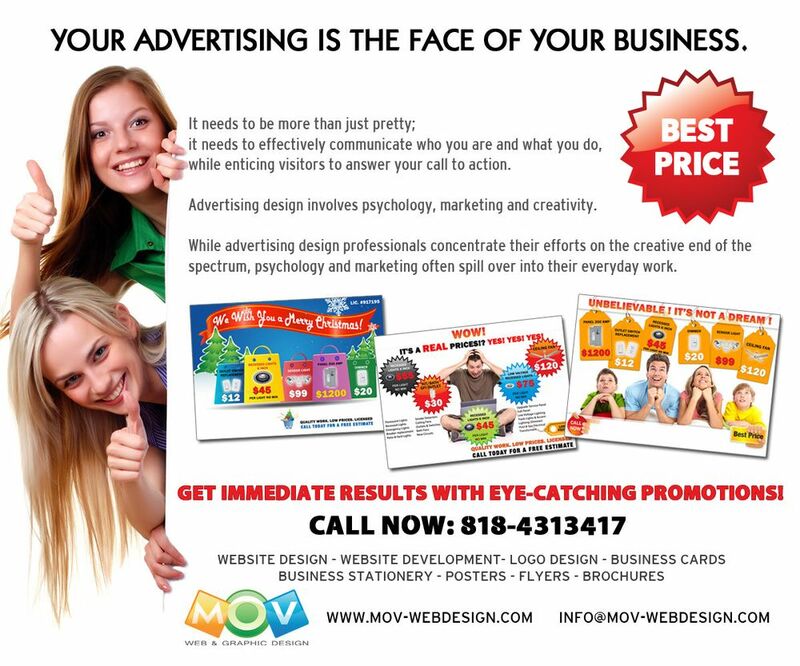 MOV web and Graphic Design offer a full range of professional web design services to help you with your online presence. Whether they admit it or not, people do judge books by the cover, and people will form an opinion of your business based on the material you present them. We design websites that incorporate the latest in design trends to create a final product that builds brands. MOV Web and Graphic Design use responsive web designs, easy to navigate menus, and other high quality design elements, to give your visitors an amazing experience every time. Our services include the following: Client meeting to discuss and understand what exactly you would like your project to do for your business, Custom Web Design, HTML/CSS Development, Social Media Integration, SEO, Content management system, Domain Registration and Web Hosting. We are using a WordPress Platform to build websites.WordPress is a publishing platform, very powerful and flexible, and proudly powers millions of websites. Also, we can help you with Domain Registration and Web Hosting. You can update your website by yourself or MOV Web and Graphic Design team will update your website for small hourly fee. We add content provided by you at no additional cost. Website design for “5 Star Air Care” Company. Website design for ” Elite CarpetCare” Company. Website and Corporate Style Design for GNETS SOLUTION.